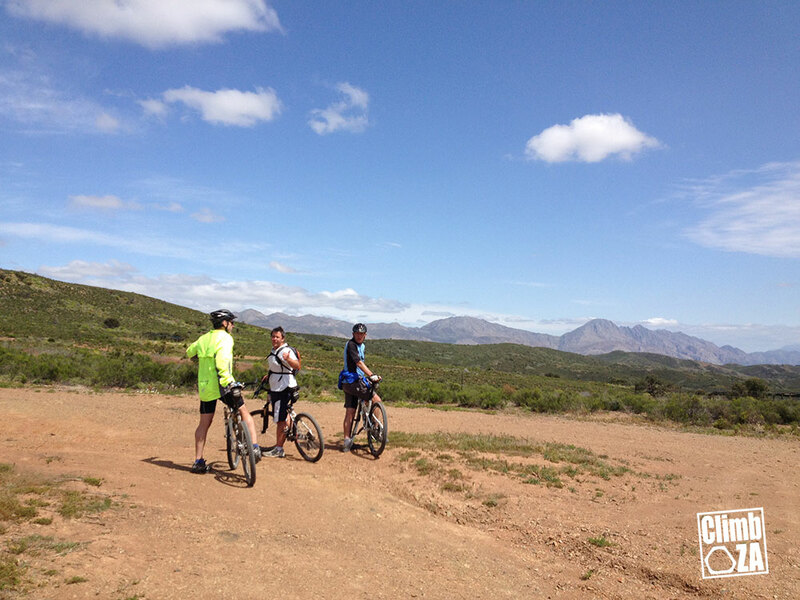 Download the Montagu MTB Short Route KMZ file. This route is an easy route that can be done in 45 mins-1 hour whilst yakking with a friend. 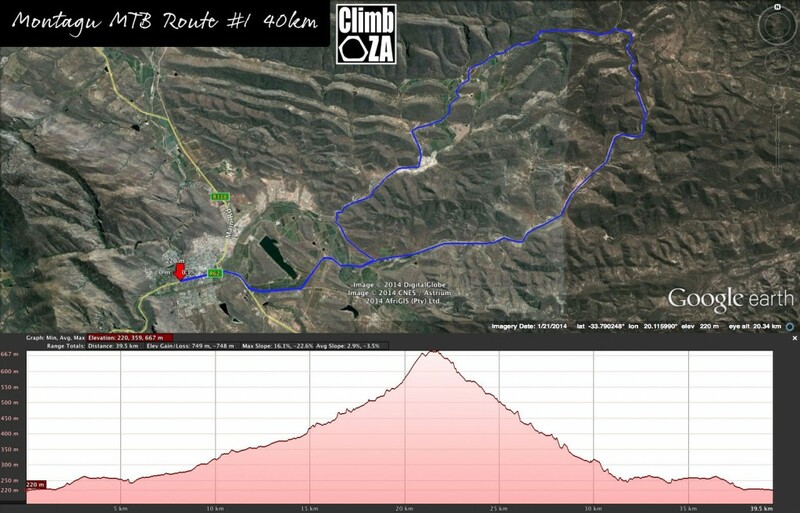 Download the Montagu MTB Route 1 KMZ file. It can get very hot during summer, so be sure to take sufficient water with you. 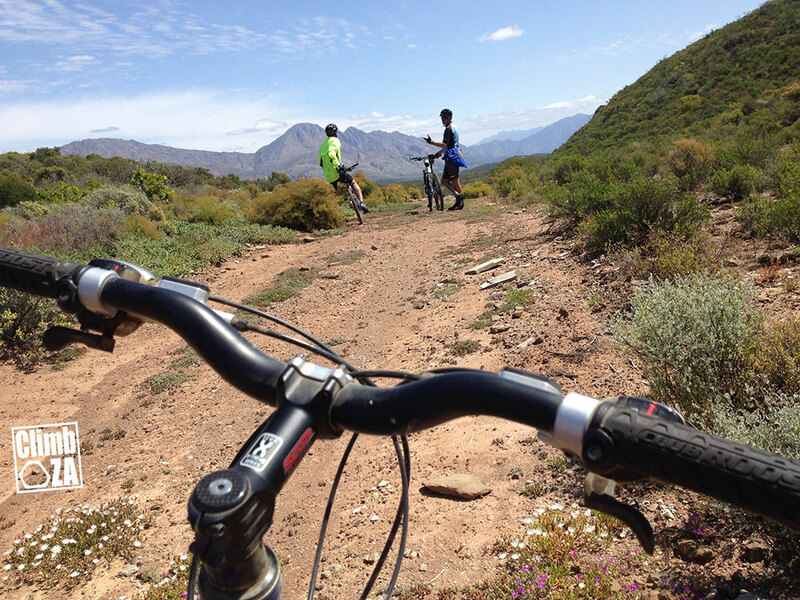 The ride takes you out of Montagu and a fair way up the Ouberg Pass. 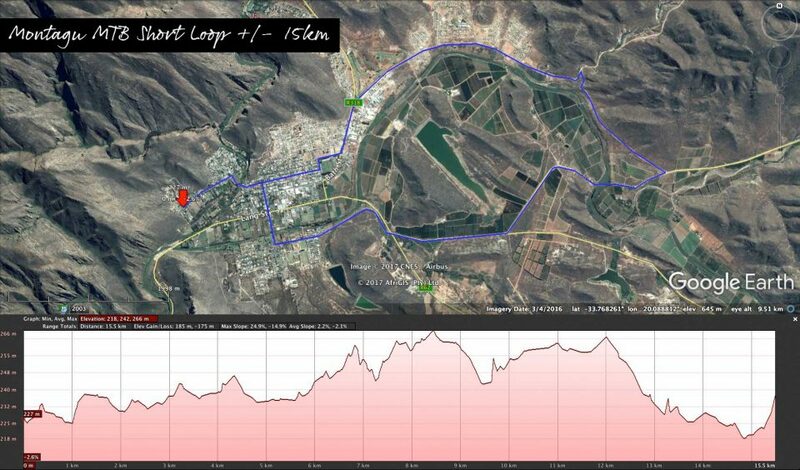 A left turn down an old dirt track takes you off the Ouberg Pass road and up the final hill. From here it’s mostly all downhill. I consent to Montagu Climbing collecting my details through this form.